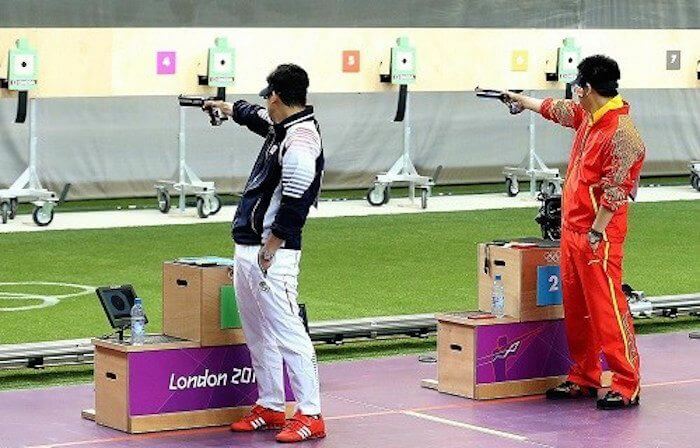 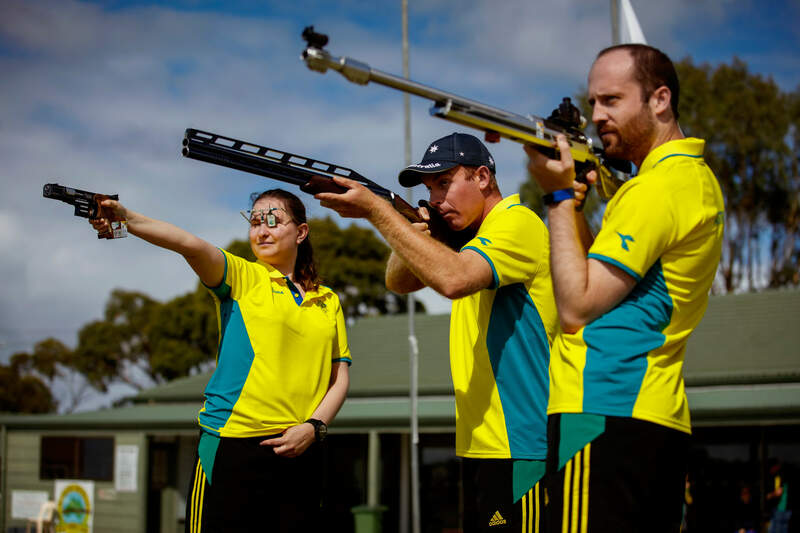 TAKE AIM AT AN OLYMPIC DREAM! 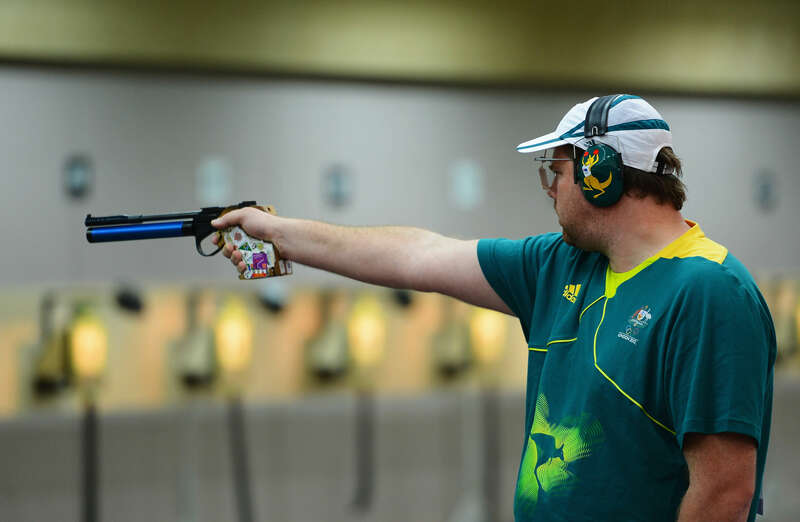 Pistol shooters use a standing position and must hold and fire the gun with one hand, with the wrist clearly free of support. 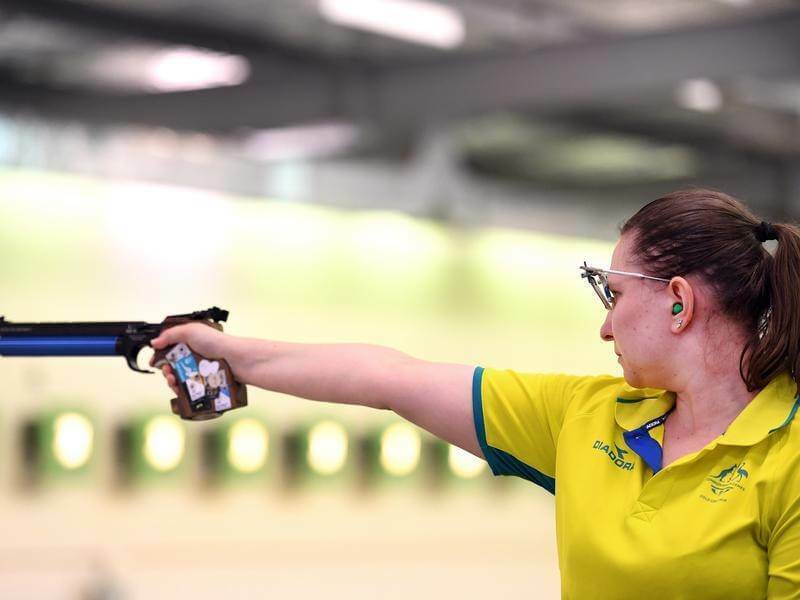 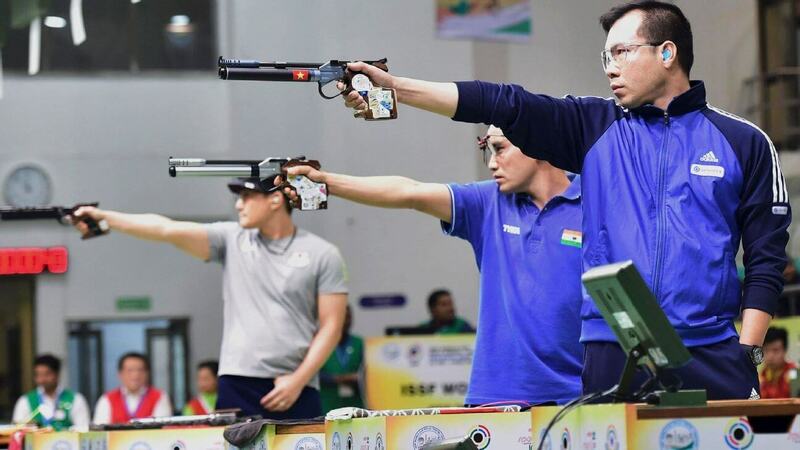 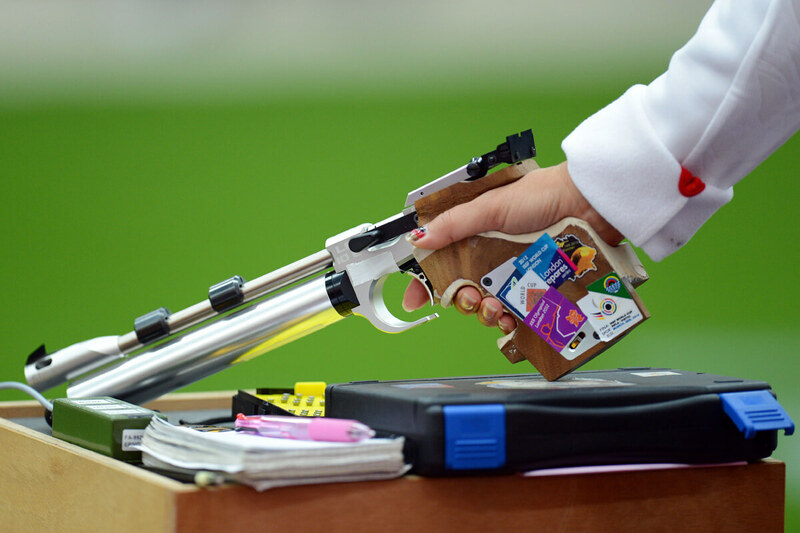 10m Air pistol are ISSF events shot by both men and women, at all levels of competition up to and including the Olympics and Paralympics. 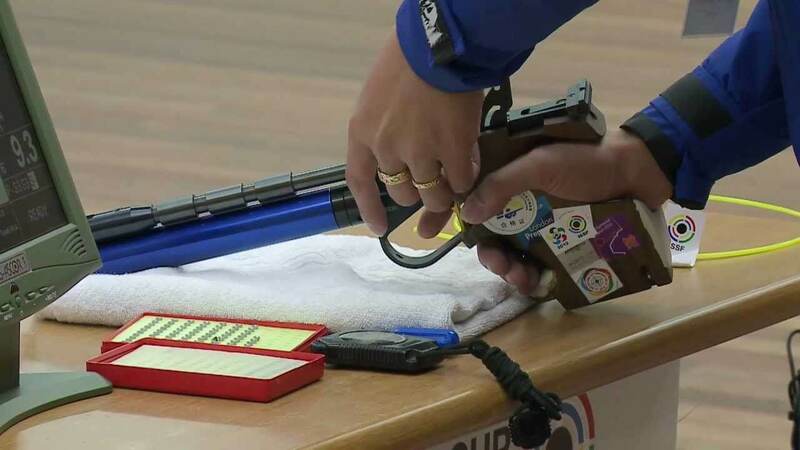 Rapid Fire Stage target: 10 ring of 100 mm diameter, each ring increases by 80 mm. 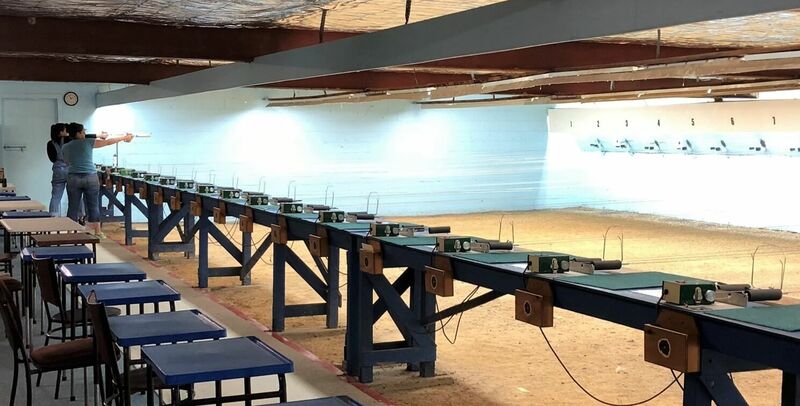 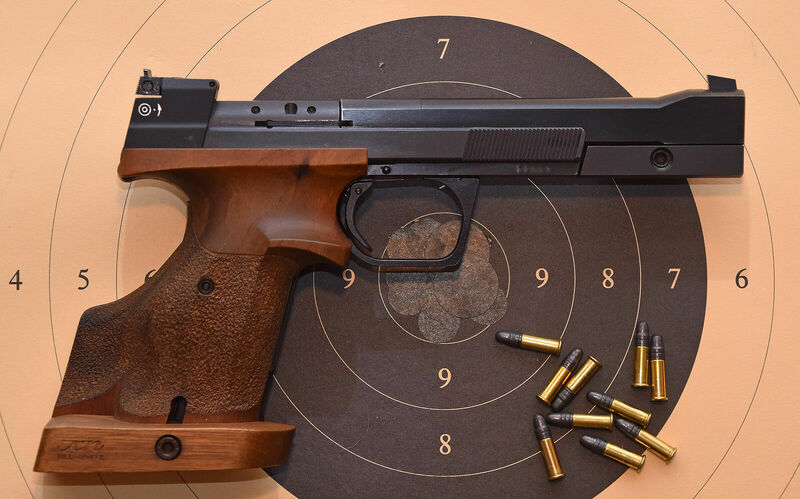 There is no Final round for the Centre Fire Pistol event.